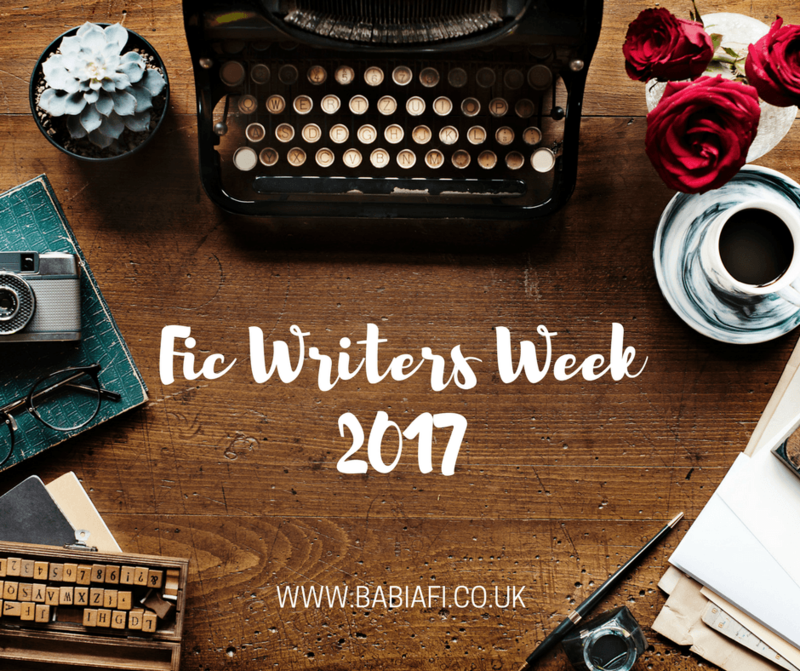 Fic Writers Week is an initiative over on Tumblr to celebrate fandom - the writers who create all that free content, and the readers who consume it. Find out more at my masterpost. Verbatim. 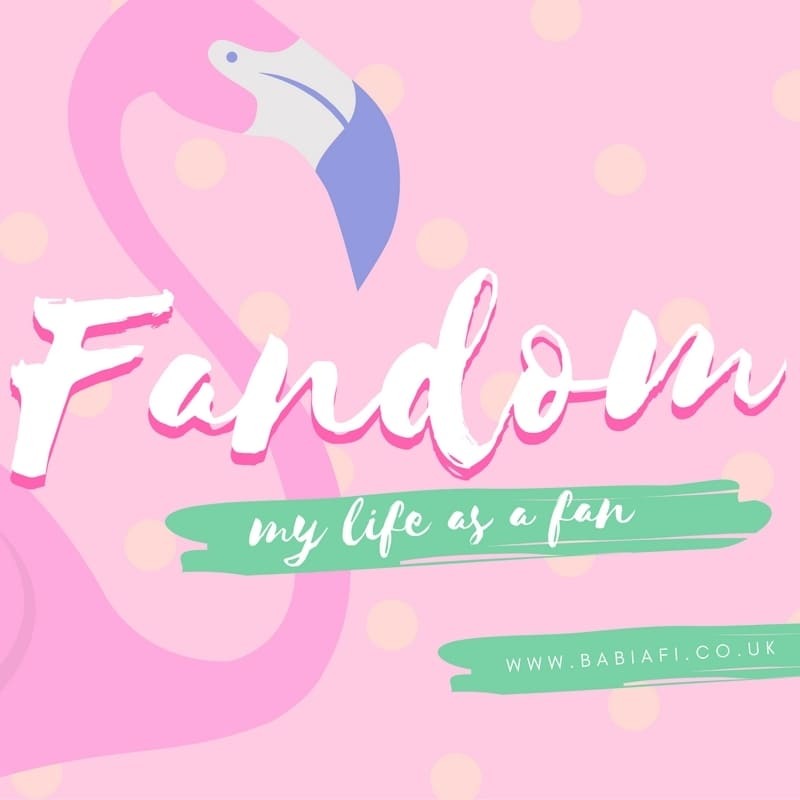 Writers: Share your favourite quotes from your fics - There’s always those passages that you’re the most proud of writing. This prompt is so you can proudly showcase them to your readers!